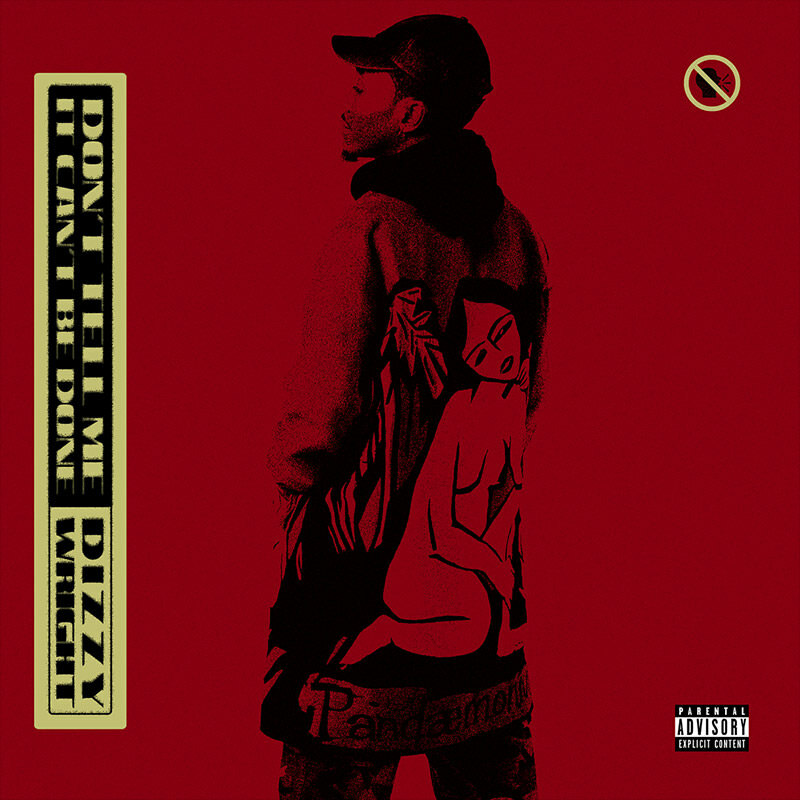 After kicking off 2018 with his One Week Notice project alongside Audio Push, Emilio Rojas and company, Dizzy Wright is back with his first solo project of the year. 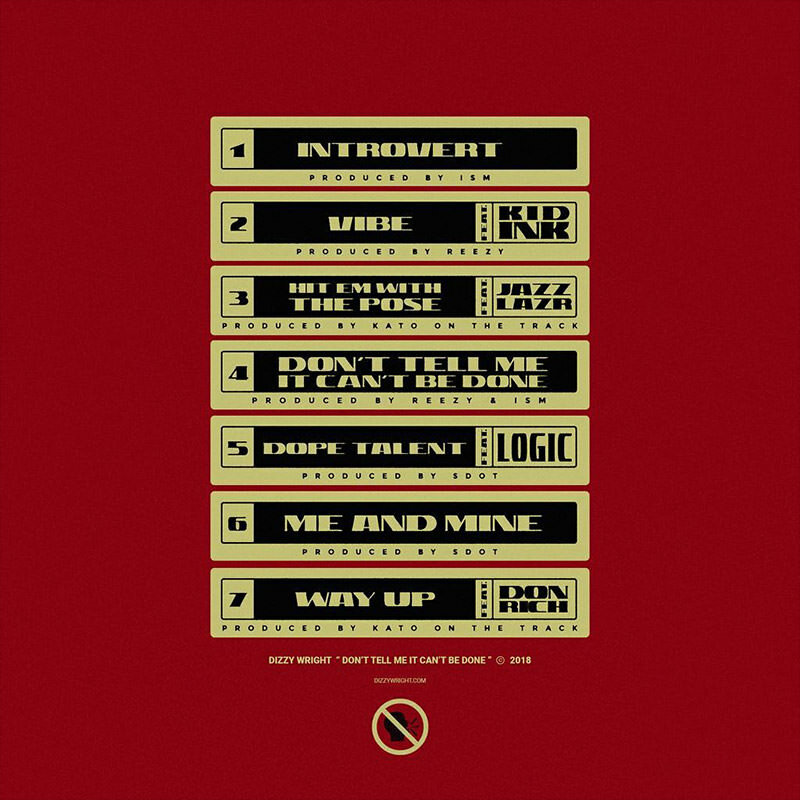 A follow-up to last year’s State of Mind, Dizzy’s Don’t Tell Me It Can’t Be Done EP comes equipped with seven songs—including “Hit Em With the Pose” with Jazz Lazr and “Vibe” with Kid Ink—and a feature from Logic, over production from Reezy, Kato, Ism, and SDot. Prepping to hit the road on the Golden State of Mind Tour in Eurpoe, Dizzy drops pff his latest project led by 2 singles, “Hit Em With The Pose” and “Vibe.” Standing at 7 songs, Don’t Tell Me It Can’t Be Done includes features from Jazz Lazr, Kid Ink, Logic & Don Rich. Press play below and add the EP on your preferred streaming platform. Also, fans in Europe, can catch Dizzy on tour throughout June.